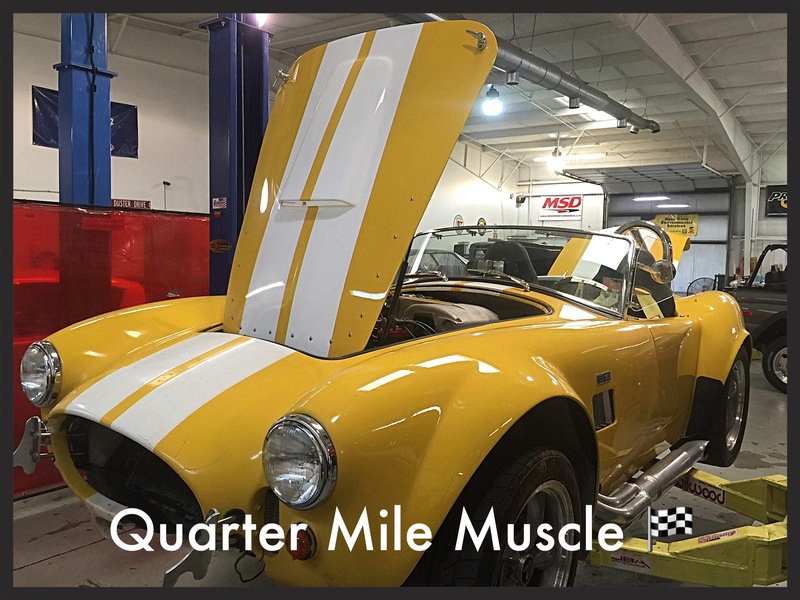 CLASSIC CAR INSPECTION SERVICE NC | Quarter Mile Muscle Inc.
Classic Car Inspection Service NC by Quarter Mile Muscle located here in Mooresville, North Carolina. We provide a very valuable service to anybody looking to purchase a Classic Car or Truck in the near future. As a full service restoration facility we work on these types of Classic Cars and Trucks everyday. We provide these vehicle inspections for the avid collector and someone who is considering a classic car purchase for the first time. Here at Quarter Mile Muscle we have specialized techs that know what they are looking for, especally when it comes to potential problem areas of a classic. Many Classic Cars look great from around your knees up really. Our Classic Car Inspection Service NC includes the following information that you will receive along with many pictures. Our Classic Car Inspection Service NC also includes Transport if needed. We will set up a time frame to pick the vehicle up and then inspect and return the vehicle if needed. If you live far away this may be an easier choice for you. We have had clients from over seas who have needed help really looking over a car or truck they were serious about. Our Classic Car Inspection Service NC also can include a Vin check from the State if needed before you can register the car. we can set that up as well while your Classic Car is here. When you are considering a Classic Car purchase you want to make sure you are getting what you pay for and not getting a pretty lemon. So for a very reasonable inspection fee you may save your self thousands of dollars for some repairs that would be coming up soon. If there are any problems with your Classic Car or Truck of choice we can estimate any or all reapirs as noted in this inspection service. Quarter Mile Muscle does upgrades and repairs on many different Classics. We build Pro-touring and Restomods here as well. All projects stay inside our secure facility at all times unless we are test driving a vehicle. When a Classic Car is running and looking its best they are so much fun to enjoy. Have QMM look at our help you restore the Classic Car or Truck of your dreams. If you need help finding a certain hard to find vehicle we have pretty good sources to find almost any type of car or truck. 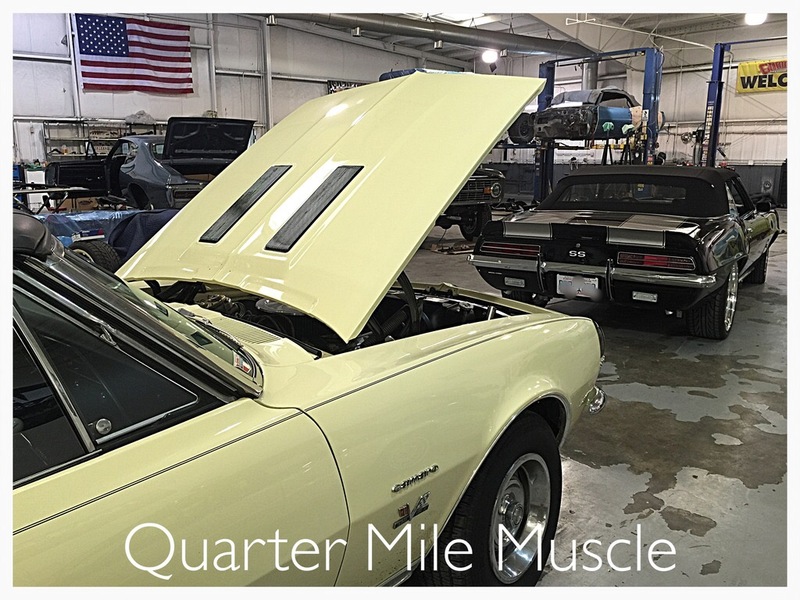 Quarter Mile Muscle is a Hagerty Insurance prefered repair facility for Classic Cars. Contact Quarter Mile Muscle today to schedule your Vehicles inspection Here.